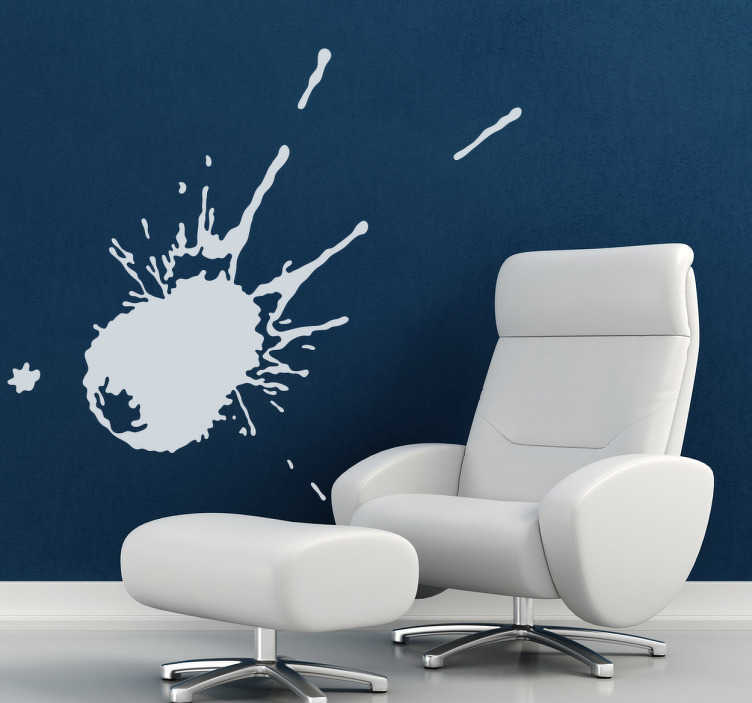 Abstract sticker with a modern touch to decorate the walls and rooms in your home. This art design simulates an abstract splat that can make the difference between the rooms in your house. It creates synergies in the rooms of your home so that each has a different atmosphere, exactly what you want while everyone visiting your home remain amazed by these designs. These stickers are easy to apply so there are no bubbles with a matte finish which will make your walls look much more integrated into the environment.